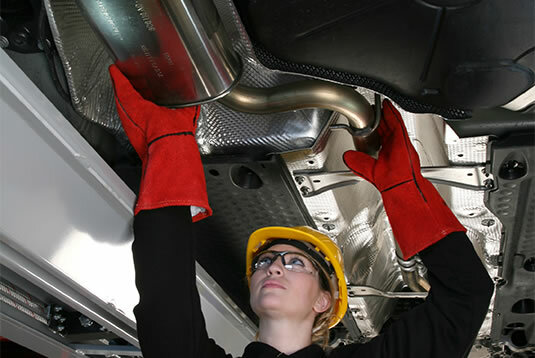 There are currently over 15,000 different exhaust parts available in the UK. To ensure you get the best exhaust prices, speak directly to one of our local expert mechanics. 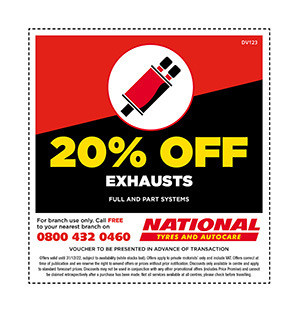 Alternatively, Book an Appointment at your local National Tyres and Autocare branch for a FREE exhaust check today. We have thousands of exhausts in stock, and what we don't have on our shelves we can get for you the same day. And for extra peace of mind, all of our exhausts including full and part exhaust systems are GUARANTEED FOR UP TO THREE YEARS. At National, we are committed to keeping your costs as low as possible and continually price check against our competitors to ensure we remain the most competitive in the industry. White smoke – white smoke when first started is normal. If it continues, this could be due to an internal coolant leak and the white smoke is the result of burning antifreeze. If there are no water leaks underneath your car it could be a leaking head gasket or a crack in the engine. Rust or corrosion on the pipe as well as cracks, especially where the pipes connect could indicate a problem. We've CUT PRICES ON OVER 6,500 EXHAUST PARTS in our MASSIVE NATIONAL PRICE DROP! "From start to finish, having my exhaust replaced by National was a first class experience"
"I phoned 3 garages; National Tyres offered me the best price and replaced my exhaust within an hour (as promised)"
"Cheaper than anywhere else and a great service too"
"My exhaust was making a rattling noise. 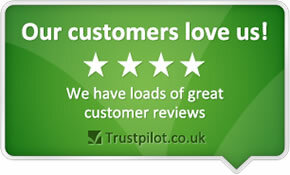 I phoned National and received advice from a very pleasant and polite guy…and a surprisingly good price too"